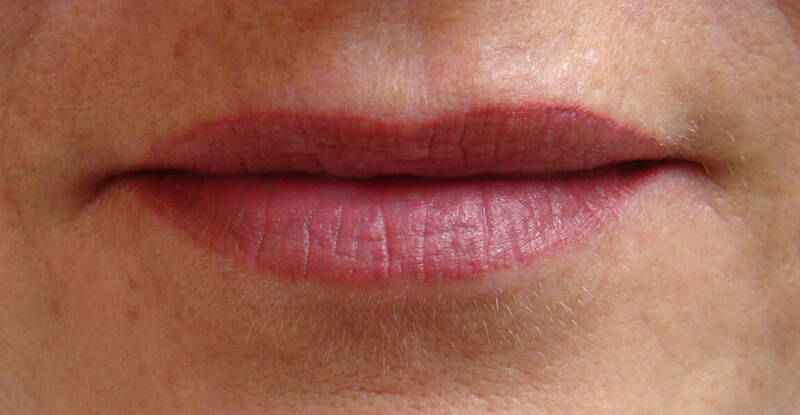 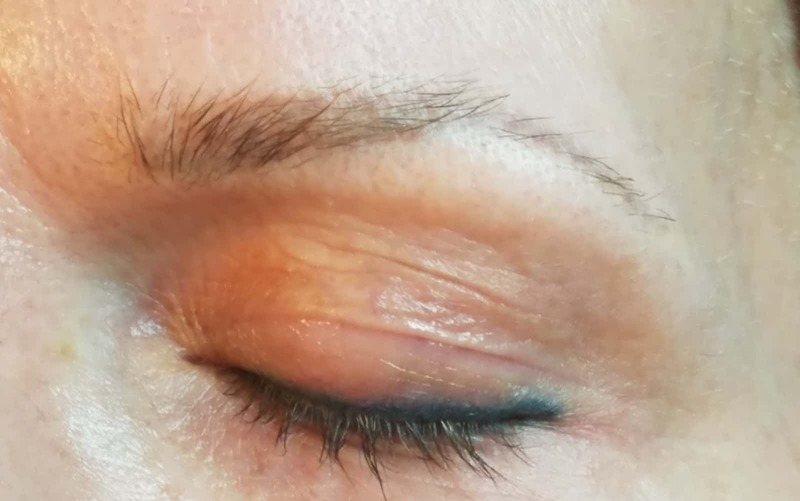 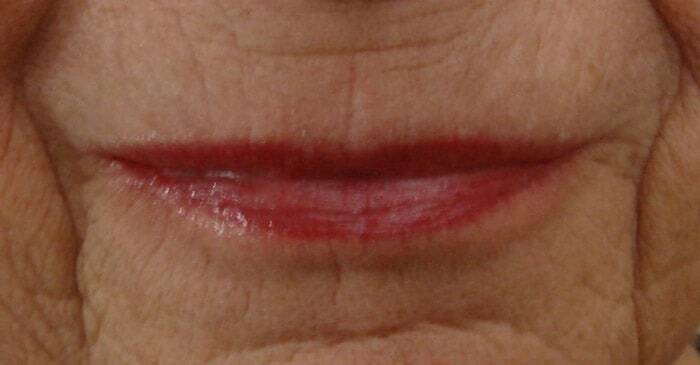 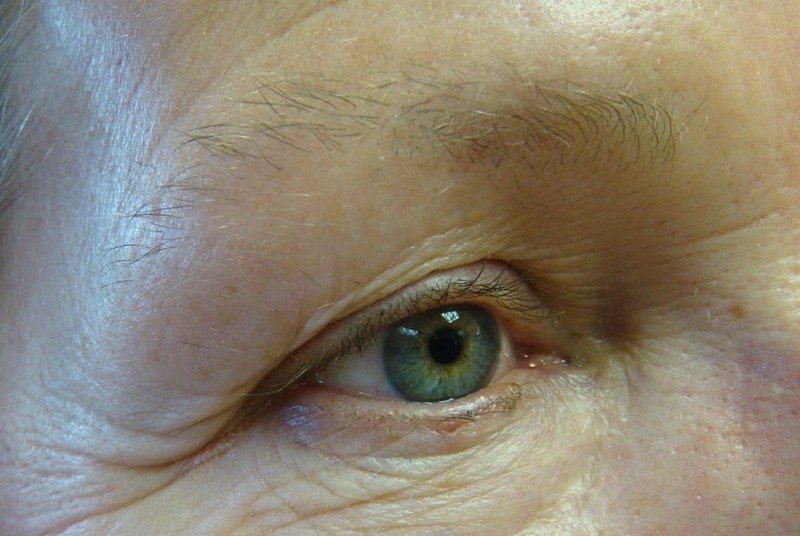 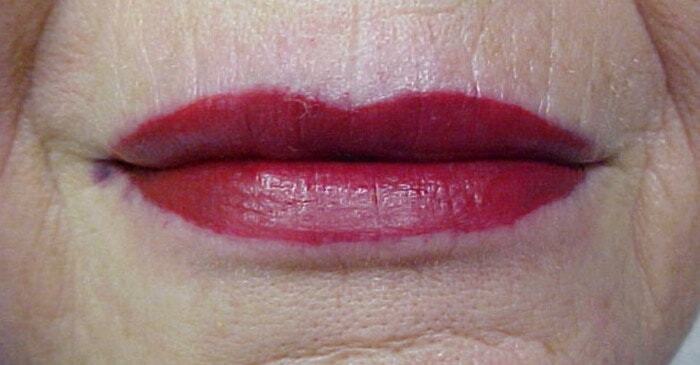 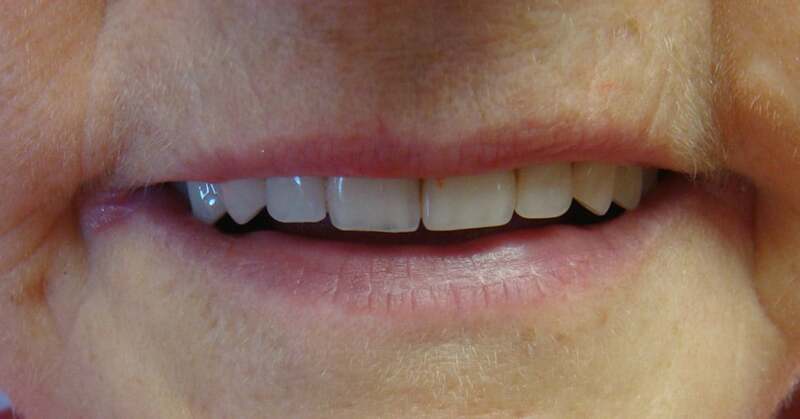 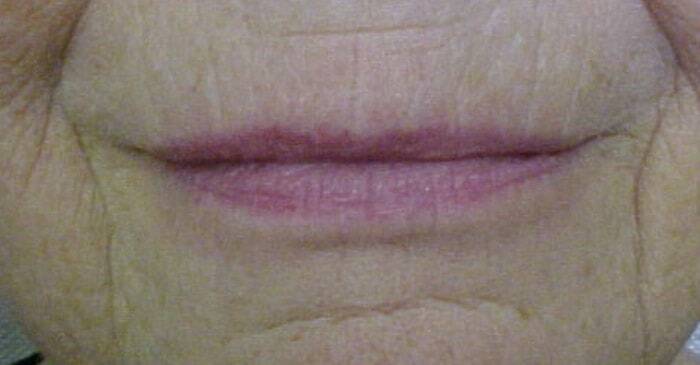 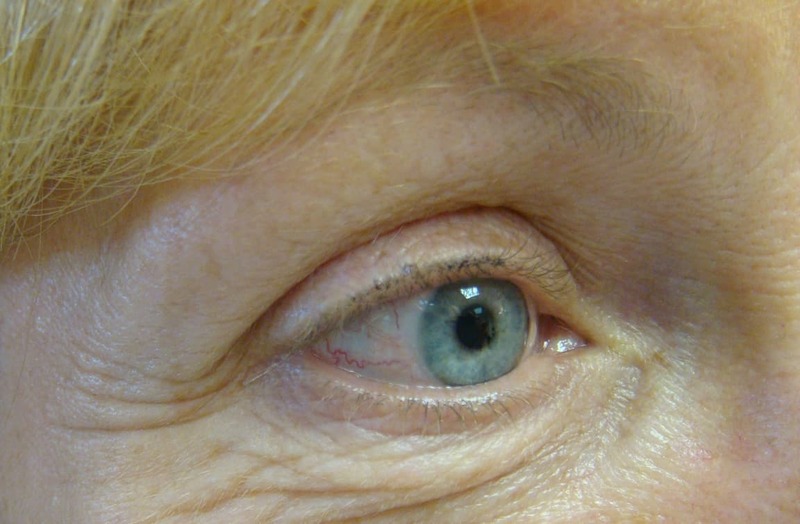 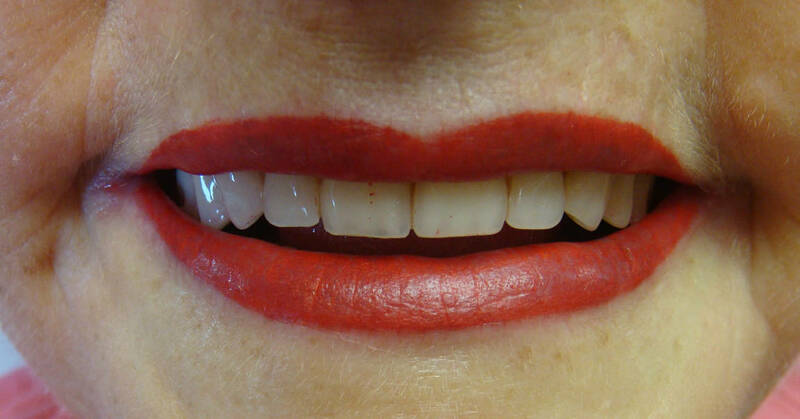 Permanent cosmetic make-up is a procedure that implants pigments into the skin by adding color. 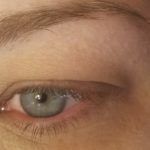 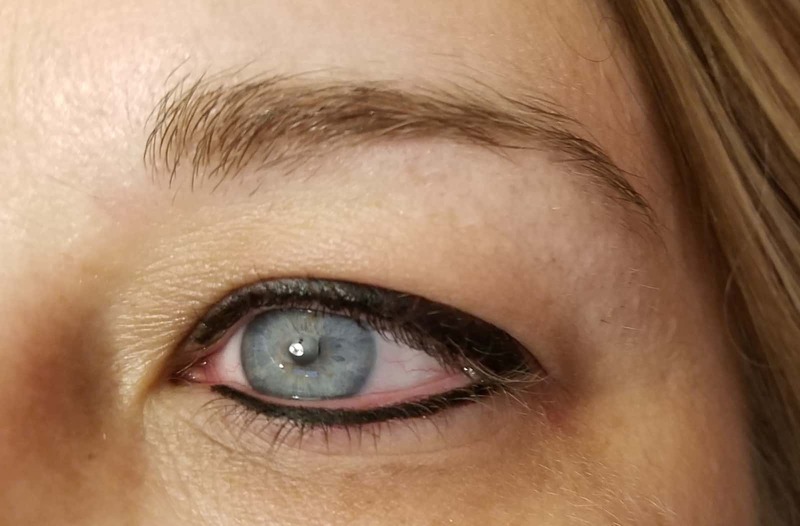 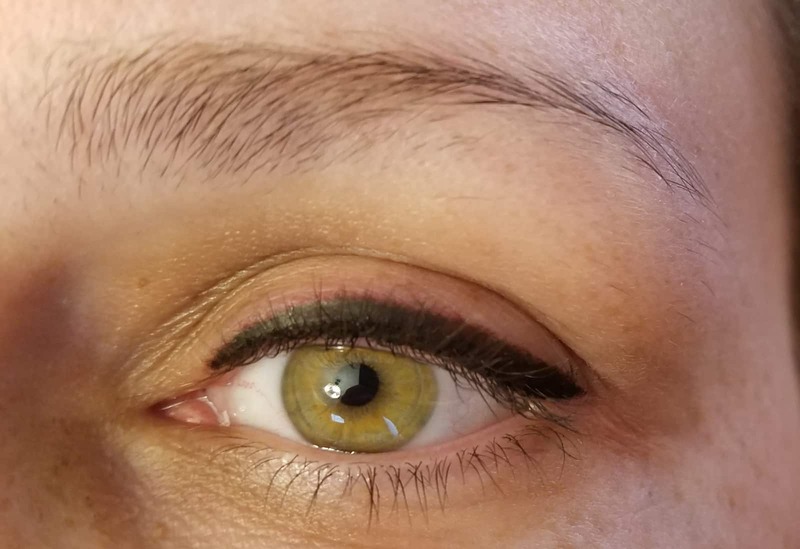 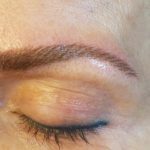 It defines or enhances eyebrows, eyelash lines, and lip shapes by using specialized colors and techniques. 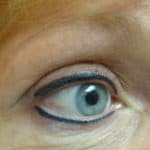 I service clients throughout Midwest WI. 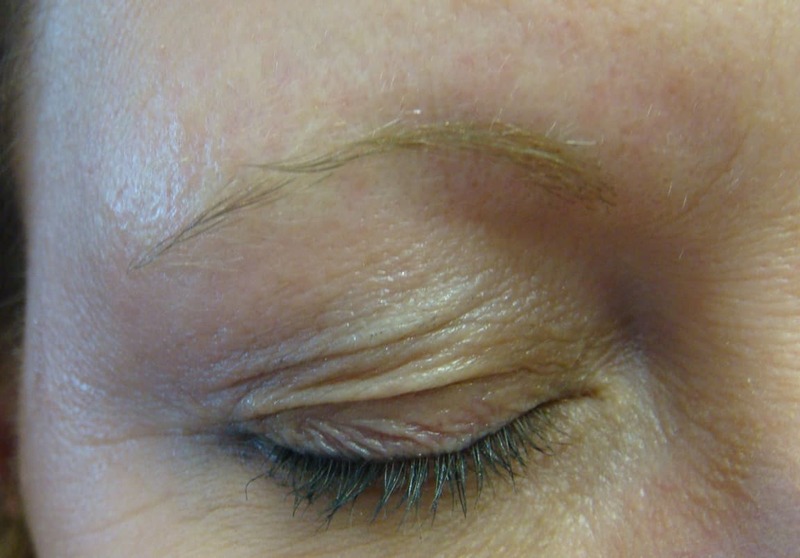 Eyebrows are one of the most important features. 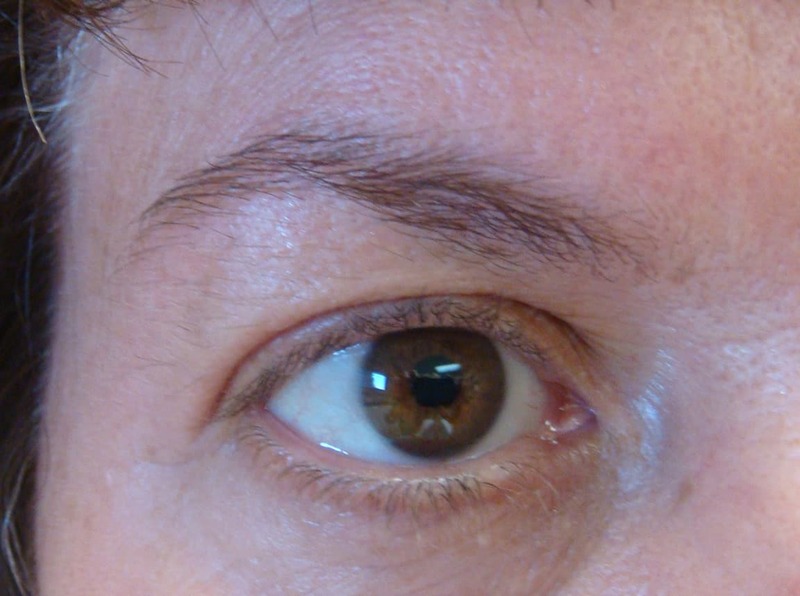 They frame the face and will elicit a younger, healthier and full of life appearance. 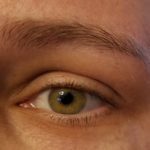 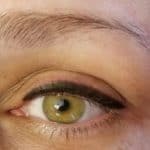 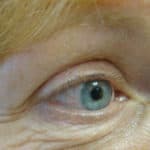 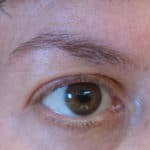 Your eyebrows can make eyes look fuller and brighter. 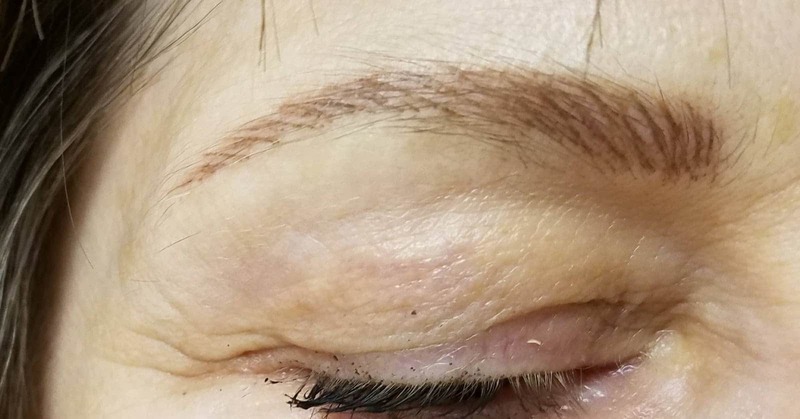 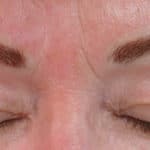 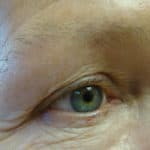 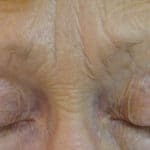 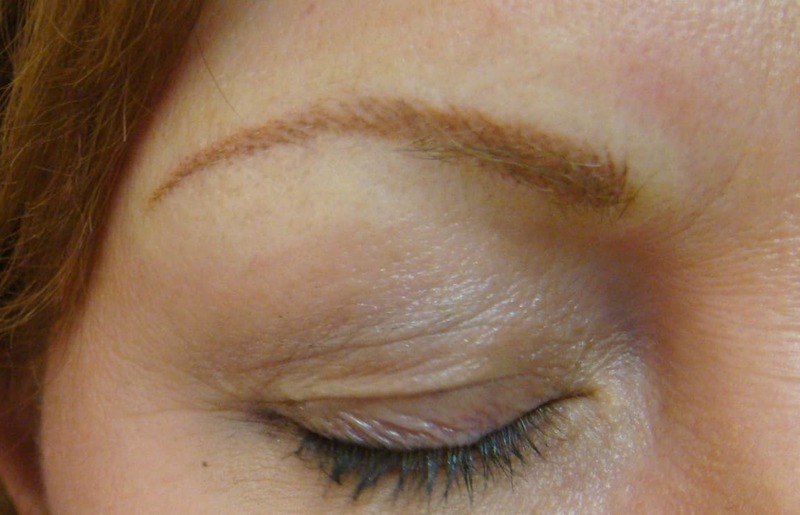 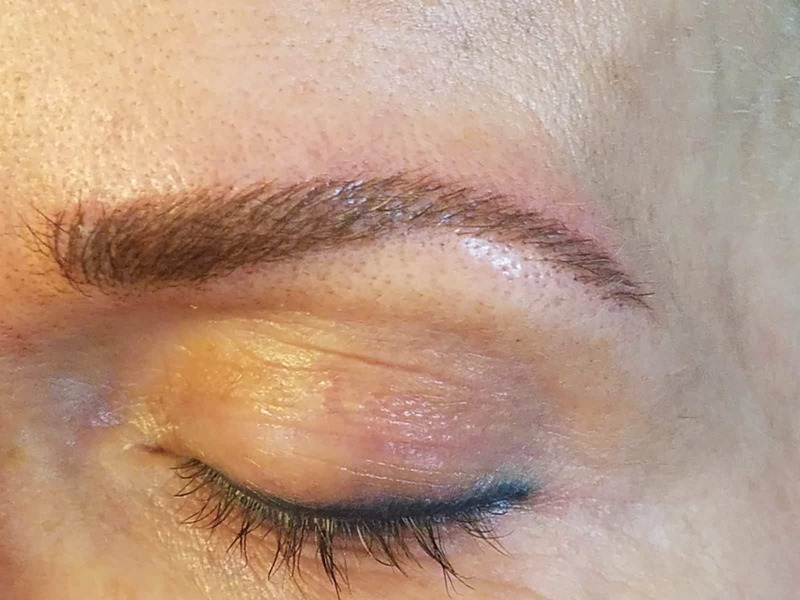 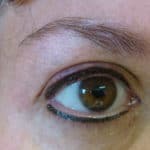 The need for eyebrows becomes obvious when they are very sparse or missing altogether. 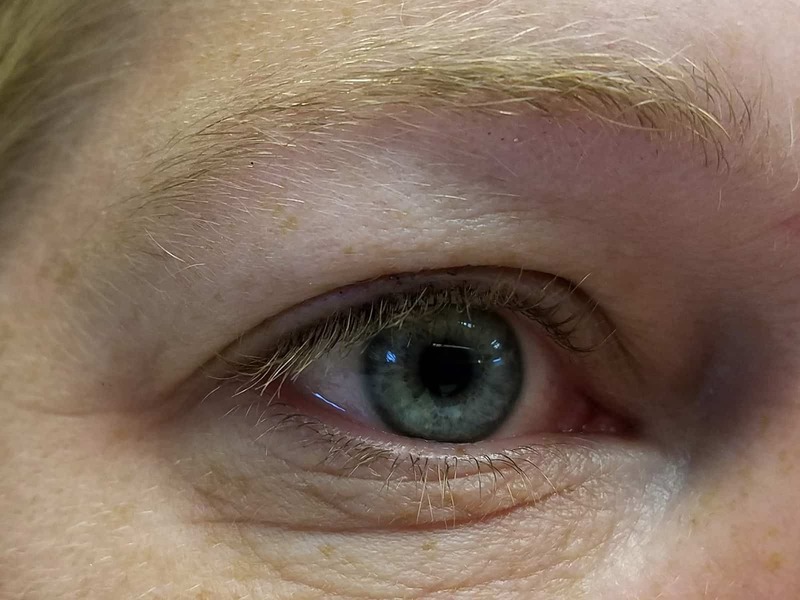 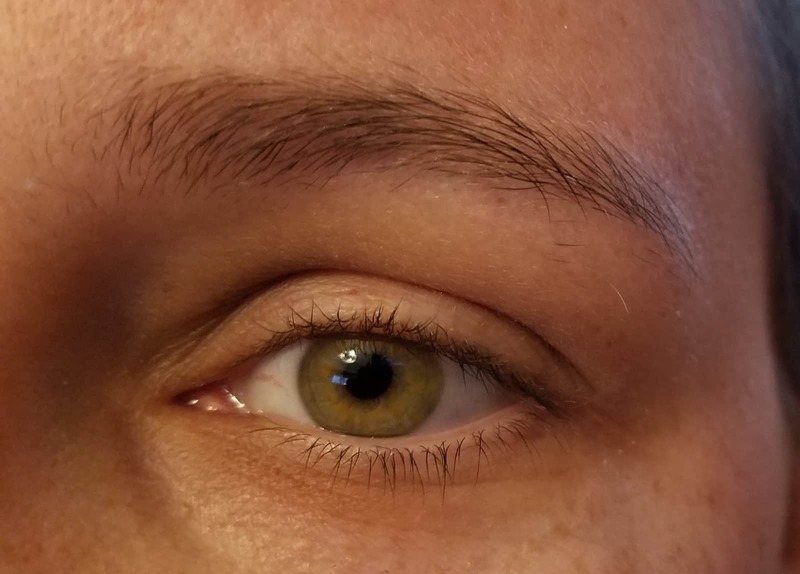 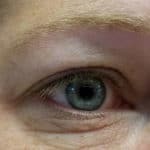 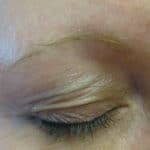 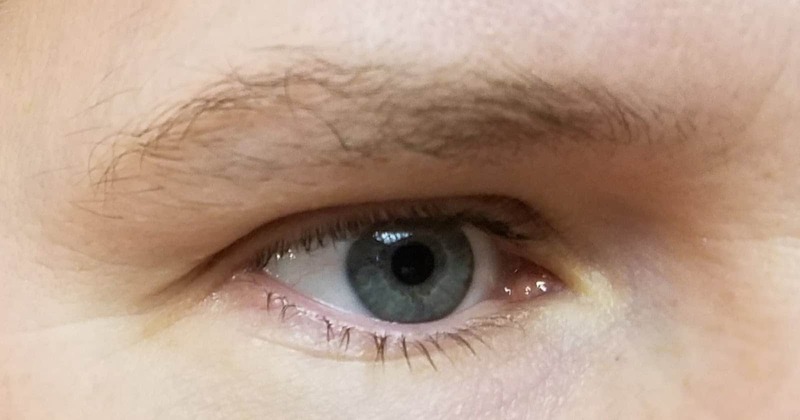 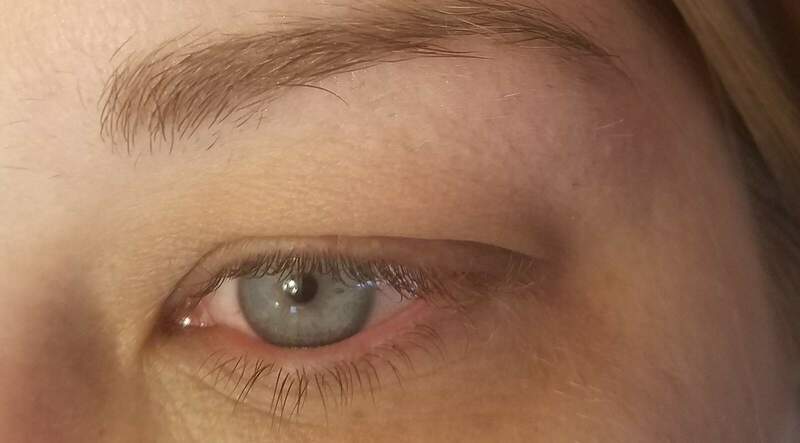 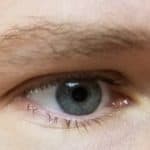 Brows can be naturally pale and can stop growing back after having been plucked for a long time. 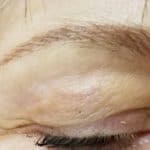 People with alopecia experience, loss of hair on the face and scalp, and people undergoing chemotherapy tend to lose their hair and brows. 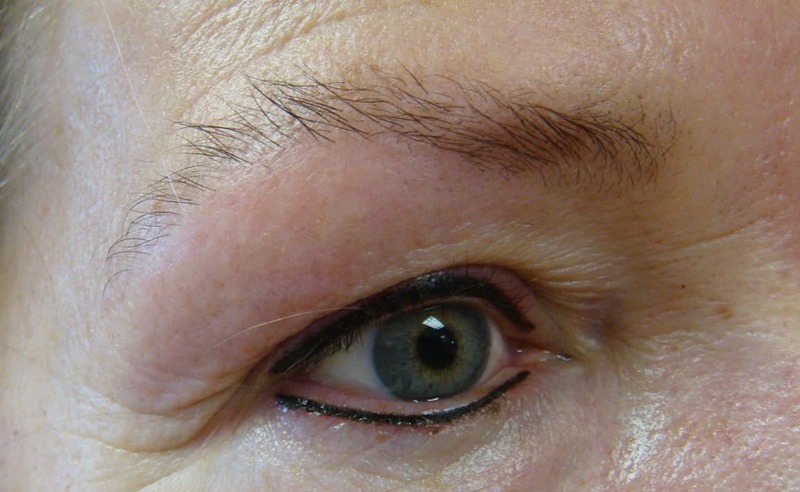 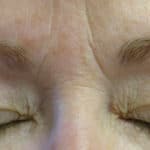 Permanent tattooing is an invaluable and natural replacement. 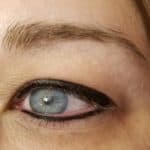 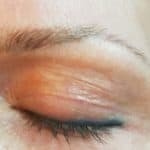 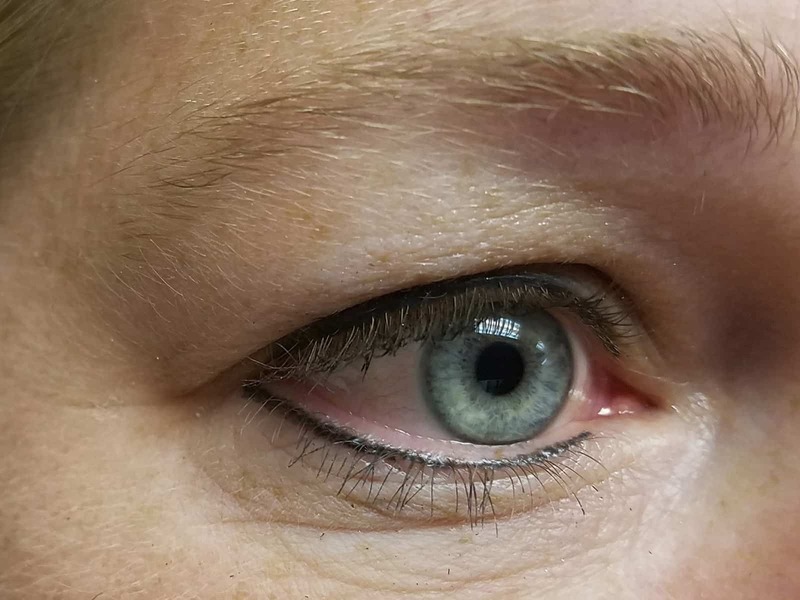 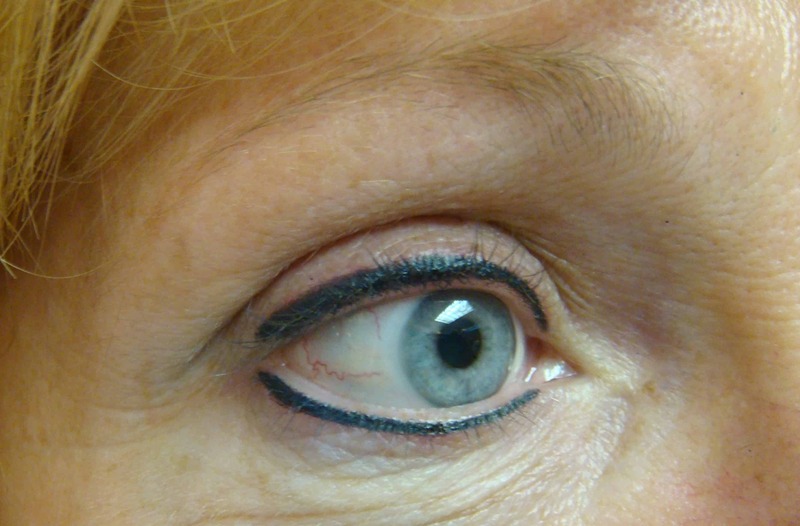 Eyeliner and lash enhancement consists of adding color along the lash line where eyeliner would normally be applied. 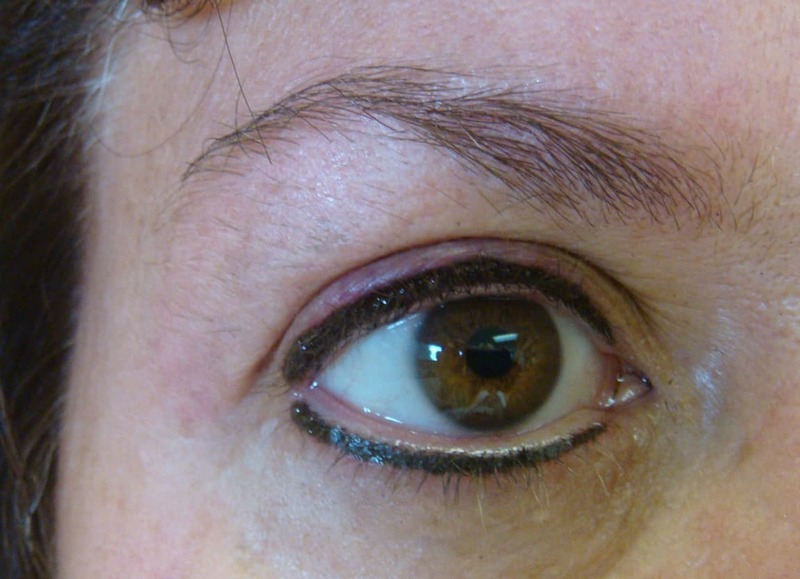 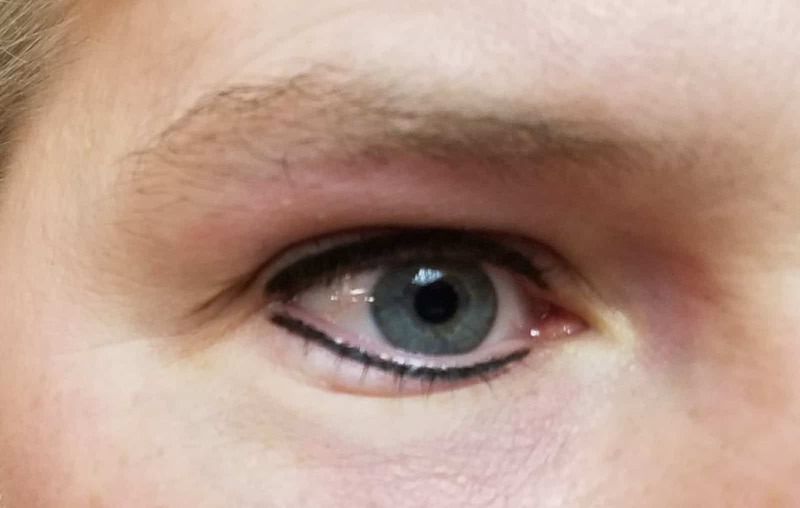 Adding eyeliner will make the eyes appear larger, brighter and eyelashes look thicker. 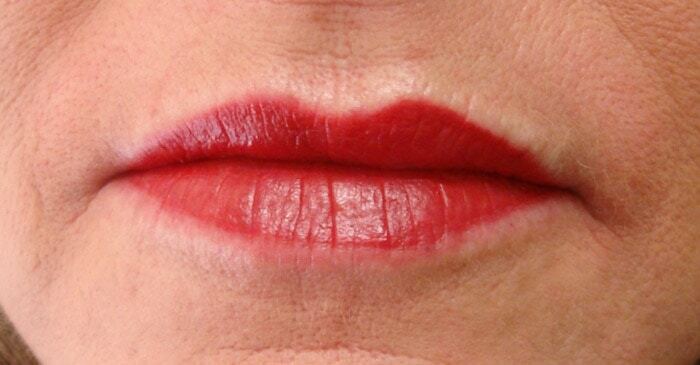 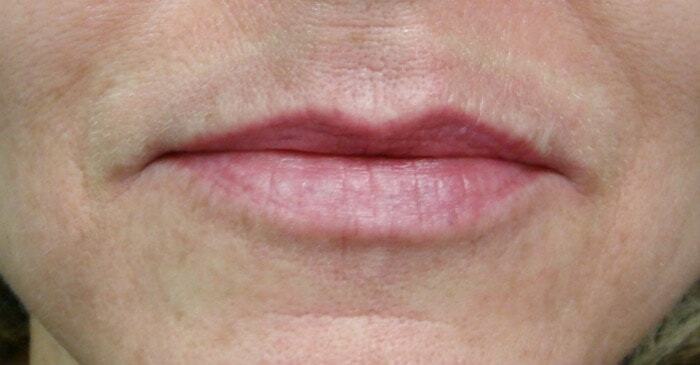 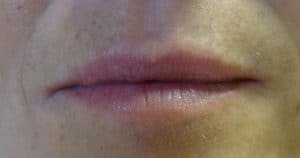 The cosmetic tattoo procedure will embellish lip color and enhance the natural shape of lips, adding the appearance of fullness and/or balance to the natural shape and restore youthfulness to the lips. 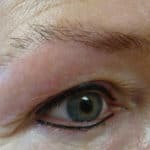 Cosmetic tattooing helps build confidence and a greater sense of well being and self-worth. 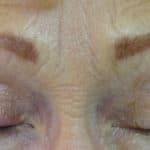 Clients, who make a personal choice to have a permanent cosmetic procedure, tend to see and feel a substantial difference in their daily lives.